An airline has announced plans to increase flights from Aberdeen as it looks to run a longer summer season. 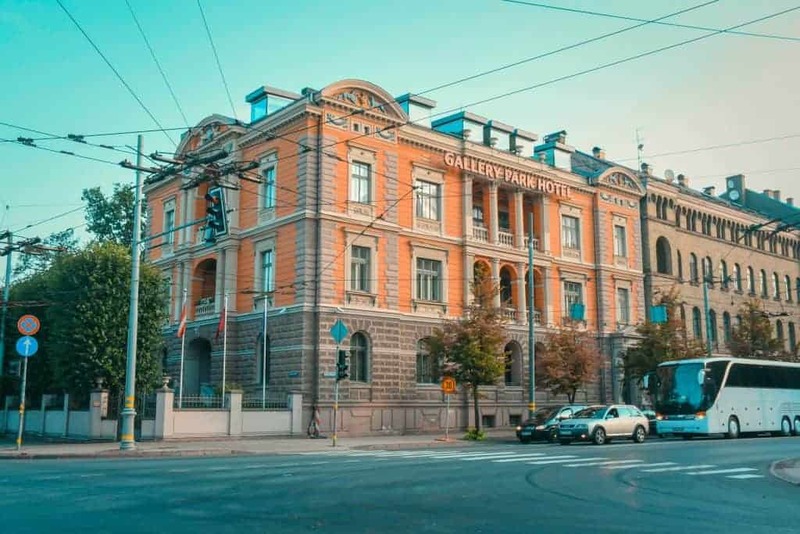 Information on visiting the Historic Center of Riga, including things to see and to, transportation information, and hotels. This summer I traveled to the Baltic States with G Adventures. (Disclosure: I have been an ambassador for G Adventures since 2010.) The Baltic countries of Estonia, Latvia, and Lithuania were some of the last places in Europe I had yet to visit. I had always been intrigued by these small countries which seemed to share so much in common, yet were different places. One of the primary goals I had on the trip was to find out what made each country different and what they shared in common. 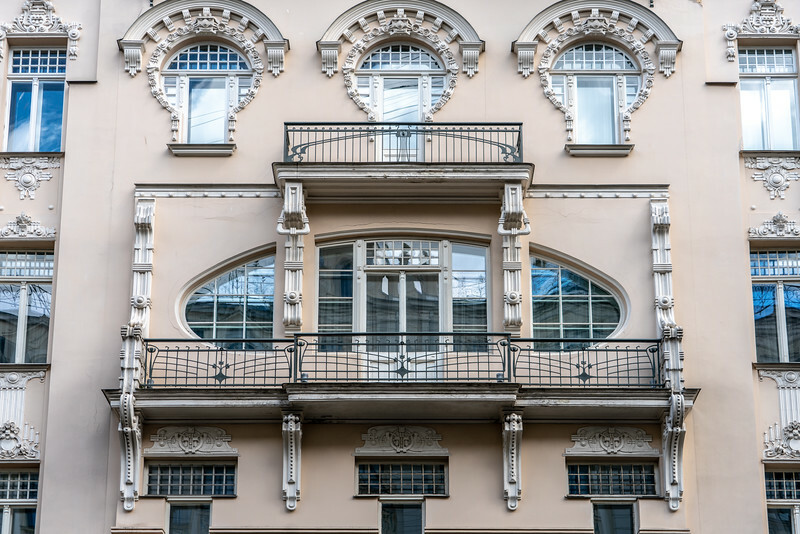 Many travel to Riga to visit the Old Town, but Latvia’s capital is more complex. This guide lists fwalking and bike tours, day trips and alternative sights. First time in Latvia? 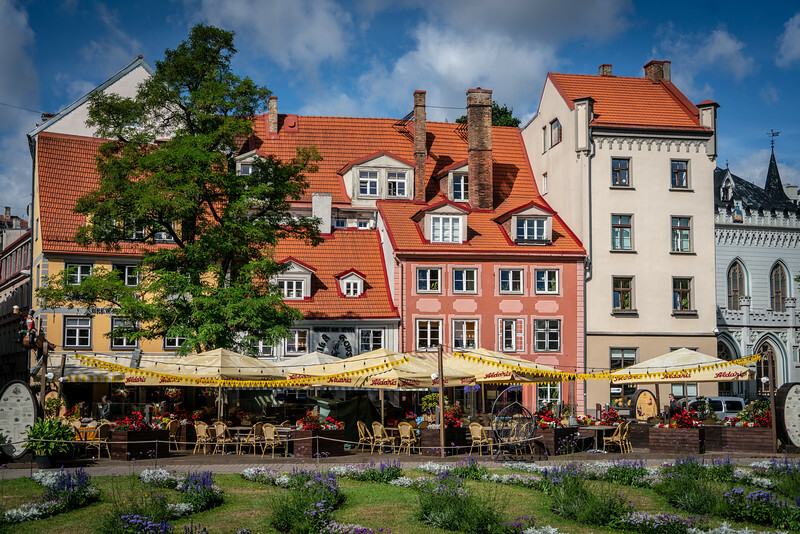 Here’s a guide to the beautiful, romantic, fairytale town of Riga, a UNESCO World Heritage Site and the capital of Latvia. 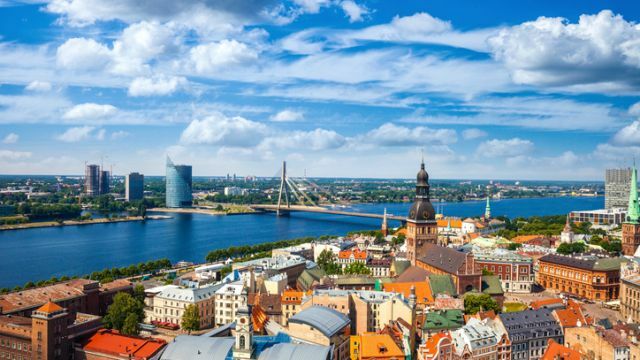 Follow this guide for the best things to do and see in Riga so you don’t miss any of the highlights! A gastronomy adventure to Old Town, Riga with visits to FAT CAT eklērnīca, Riga Central Market, Restorāns 3, Restorāns 1221 and Neiburgs. In collaboration with The Post Office Travel Money Card. Vecrīga, Latvia for ‘Old Riga’, is the historical city centre of Riga, the capital city of Latvia. It was established in 1201 by Bishop Albert and was granted city status in 1225, and in February 2018 I paid a visit to it for the first time. I knew nothing of the city, the country or its cuisine before I arrived there, and the purpose of my visit was to discover what I could. I believe that exploring a destination via its gastronomy is one of the most authentic cultural experiences you can have. Food tells a story, covering history, economics and culture. Food links us all together, no matter where we come from. We all eat. Armed with a €250 pre-paid Post Office Travel Money Card, and a hefty appetite for adventure, I headed the furthest east I’ve ever been via an Air Baltic flight. I flew to Riga from Aberdeen, in Scotland, via Amsterdam.